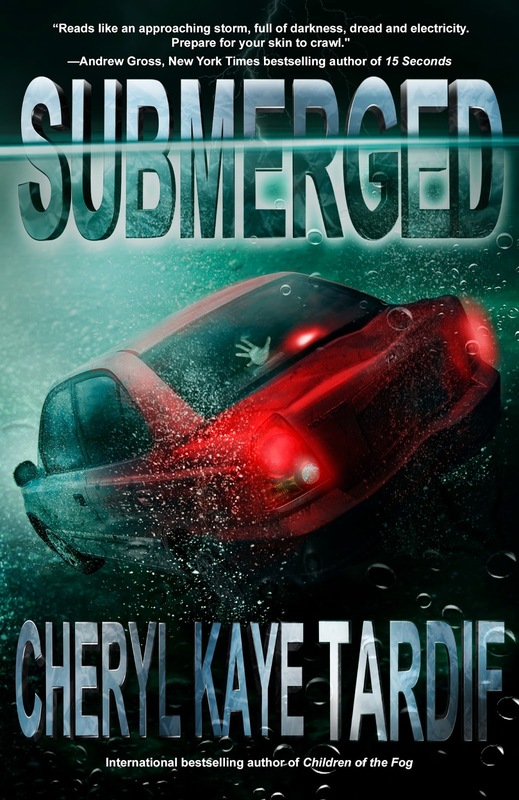 30 reviewers will get the chance to read my new thriller, SUBMERGED, before everyone else. You must have written at least 1 book review on Amazon.com and have an existing account there. You must have written at least 1 book review on Goodreads.com and have an existing account there. You must be willing to commit to write an honest review of SUBMERGED and post it to Amazon.com & Goodreads between February 26-March 4, 2013. 30 people will receive SUBMERGED though this special reviewer offer, so it's important that you keep your commitment. Send me an email with "Reviewer for SUBMERGED" in the subject line. In the email confirm that you have accounts with Amazon.com and Goodreads.com, and confirm that you will commit to reviewing SUBMERGED on both sites between February 26-March 4th, 2013. 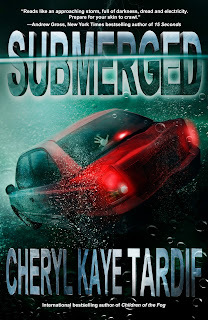 The FIRST 30 to send me their request will receive an advanced copy of SUBMERGED. SUBMERGED BOOK LAUNCH - March 4-6th, 2013. 13 days til you're submerged in SUBMERGED! The countdown to SUBMERGED is on! 14 days to go!